[Answers] How well do you know African landmarks and monuments? So Nike’s highly popular and most talked about ‘Just Do It’ 30th Anniversary campaign is definitely winning in all sorts of ways and we’re absolutely here for it! As we have seen with the sequence of events after Colin Kaepernick was unveiled as the face of the campaign, we can most definitely conclude quite a handful of those in protest are in no two ways very ignorant and are turning a blind eye to the message he’s trying to send. Ben Zahn, the mayor of Kenner, Louisiana, is reported to have sent a memo banning Nike products from city booster clubs in Kenner. The mayor of #Kenner, Louisiana is facing backlash after reportedly banning #Nike equipment and apparel from being purchased by the Parks and Recreational Department. The National Association of Police Organizations also sent a letter to Nike’s CEO registering their displeasure and calling on its members to boycott the brand, according to Fox Carolina. However, the National Black Police Association subsequently released a statement distancing itself from NAPO while expressing its support for Kaepernick and Nike. Gladly, threats and apparent subsequent boycott of Nike products have been very, very insignificant with reports indicating a 31% per cent increase in sales for the American sportswear brand over the past couple of days, according to Edison Trends. 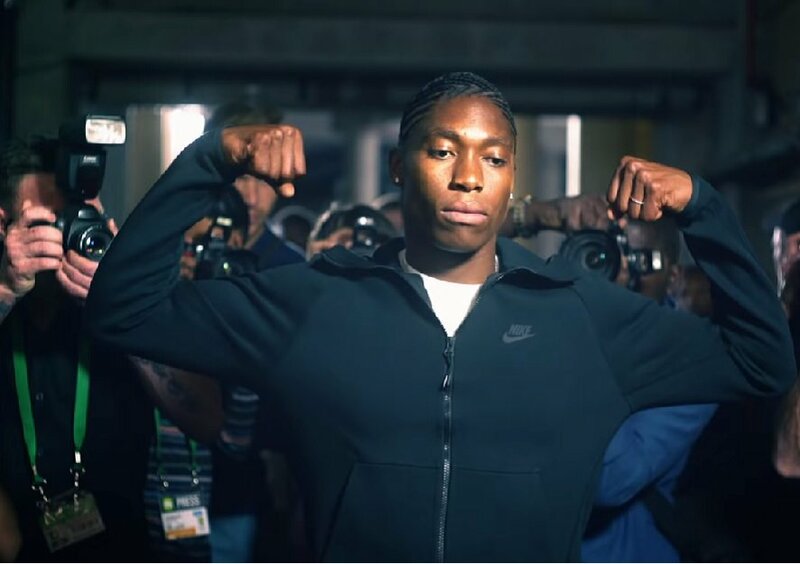 Still in the ‘Just Do It’ spirit, Nike recently released a very inspirational campaign video in honour of celebrated South African 800m Olympic and world champion Caster Semenya. Unlike, the unnecessary hullabaloo Kaepernick haters created around the first video ad, Semenya’s was widely received with nothing but absolute support and positive reviews. Yhu Mokgadi this is so touching! !😭 I tear up everytime I see it. You are such an inspiration. 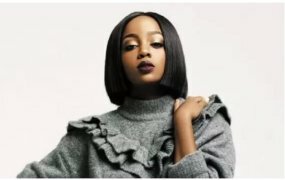 You make SA so proud 💕@Nike we see you breaking boundaries. We see you standing up against racism and sexism with your recent ads!! We see you!